12Pixels is an interface and application that allows users to draw and share sophisticated pixel drawings using 12 keys of a standard mobile phone. Sony Ericsson included 12Pixels as a standard feature of the Cedar™ phone, a candy bar-shaped GSM phone released globally in November 2010. Cedar was an affordable yet sophisticated mobile phone. In addition to 12Pixels, features included web access, 3G modem, color screen, camera and Facebook integration. 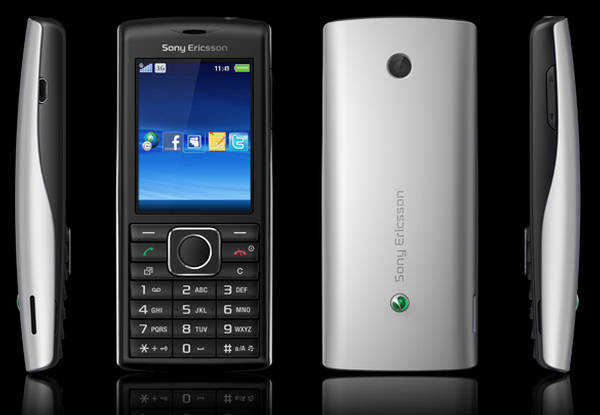 Cedar was developed as part of the Sony Ericsson GreenHeart™ initiative, which included several ecologically-friendly features such as recycled plastic, energy efficiency, accompanied by an electronic manual. 12Pixels was developed at Sony CSL in collaboration with Karl Willis in 2007/08. At that time, phone interactions, particularly in Japan, were based on using keys. Smart phones had yet to be developed and touch screen interaction was virtually unknown. 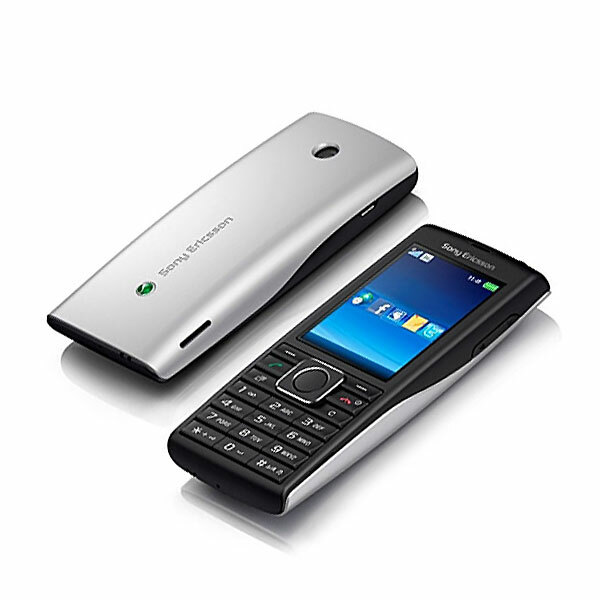 Sony Ericsson was a major mobile phone manufacturer in Europe, Asia and Middle East – countries with GSM network. With the launch of the iPhone in late 2007, development of touchscreen smart phones rapidly took off. The traditional “candybar” phones were still popular due to lower pricing and long battery life, however, it soon became clear that smart phones were the future, and and a consequence less R&D was invested in feature phones. in 2012, Sony Ericsson became part of Sony Mobile Communication, and the production of traditional feature phones was abandoned as the focus turned to the smartphone market. Produced in collaboration with Karl Willis, who produced most of the Java code for the phone application. Tetsu Natsume worked with software divisions to adapt and release 12Pixels on the Cedar phone.